are offering a special for those who attend the show. 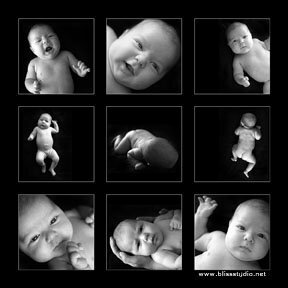 $200 for a child session fee with a collage frame of 9 images. Here is the card we will be passing out at the show. Looking forward to this weekend!